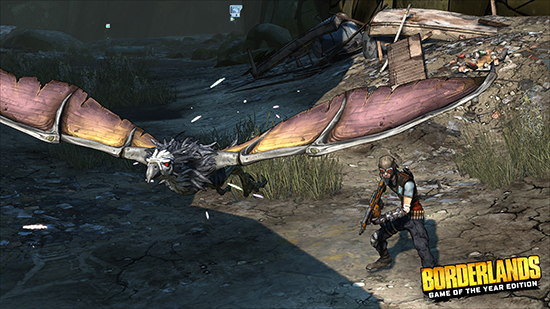 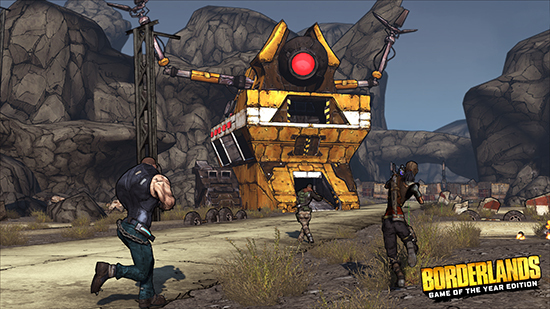 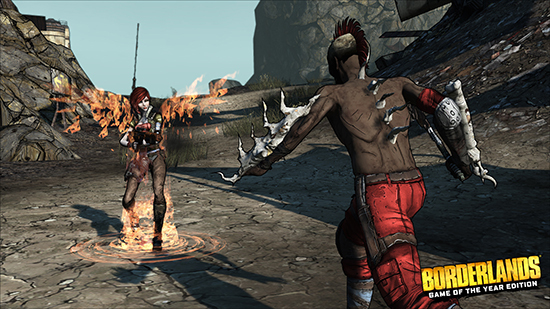 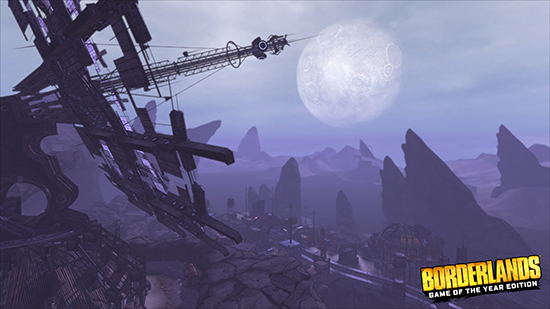 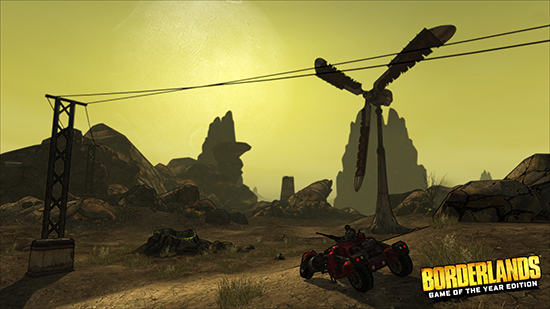 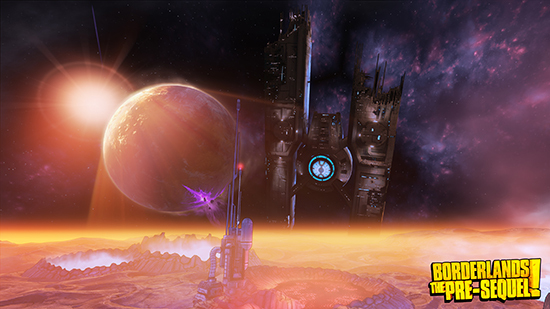 Gearbox Software kicks off “The Year of Borderlands” by confirming Borderlands 3 during its panel at PAX East and debuting the very first gameplay footage in an extended trailer for the long-awaited continuation of the blockbuster franchise. 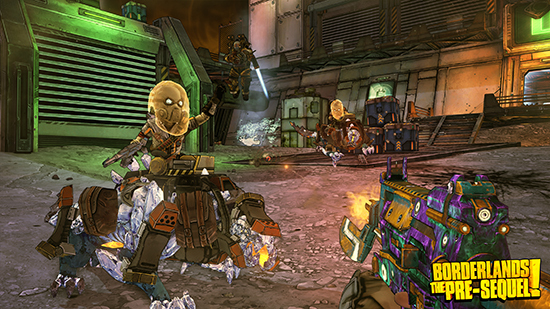 Gearbox and 2K today confirmed that Borderlands 3, the next full instalment in the original shooter-looter franchise, is in development. 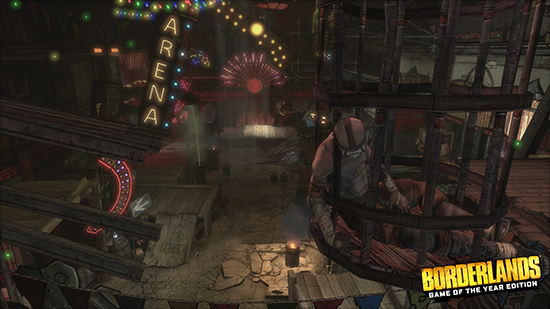 They also showed off a gameplay-filled trailer as a love letter to all the dedicated fans who’ve been eagerly anticipating the series’ return. 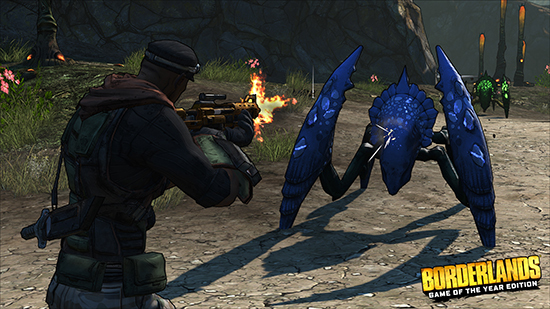 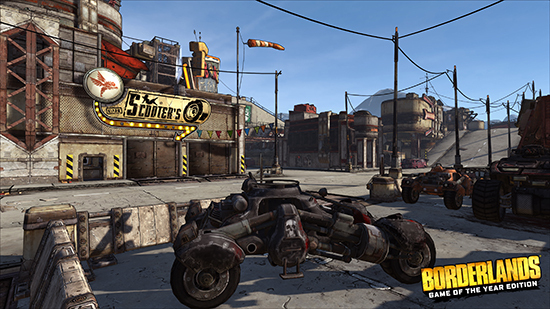 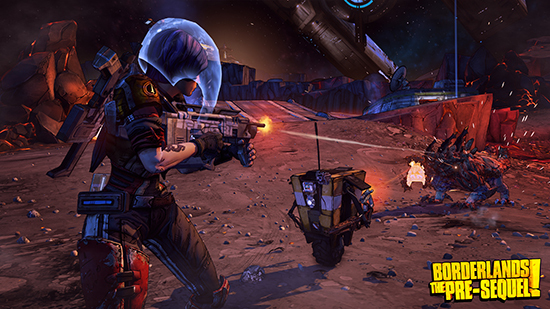 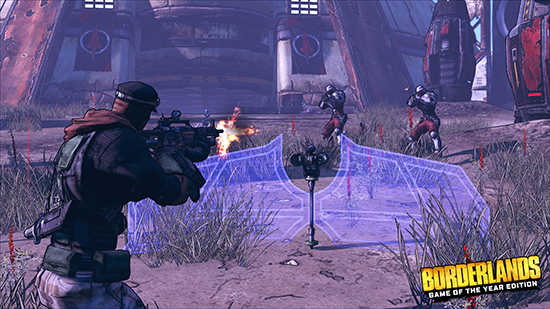 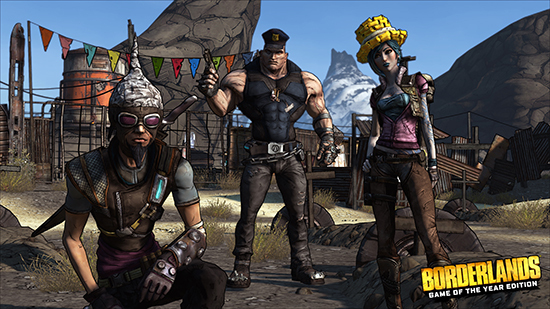 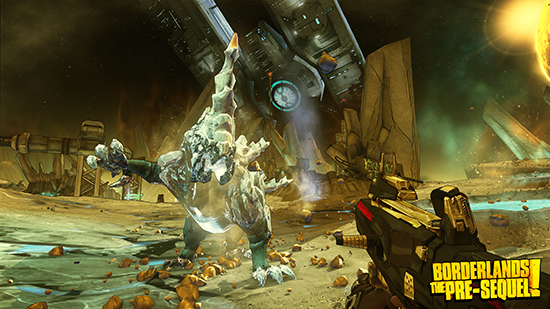 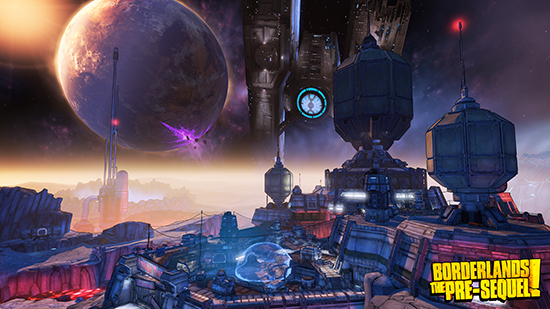 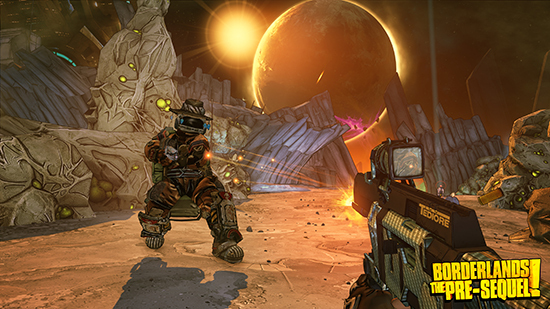 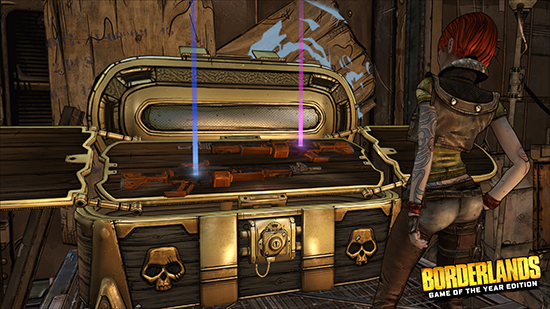 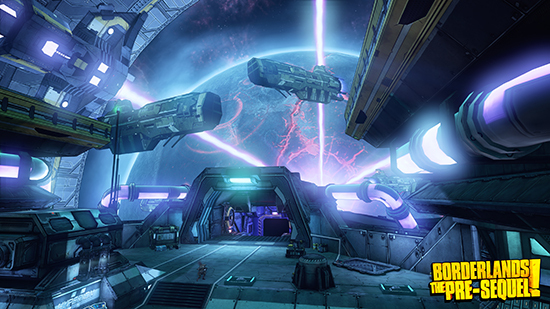 More information about Borderlands 3 will be available starting April 3. 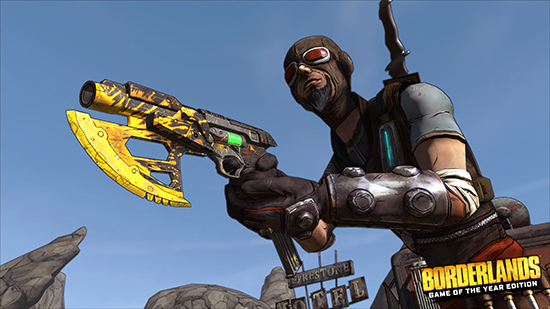 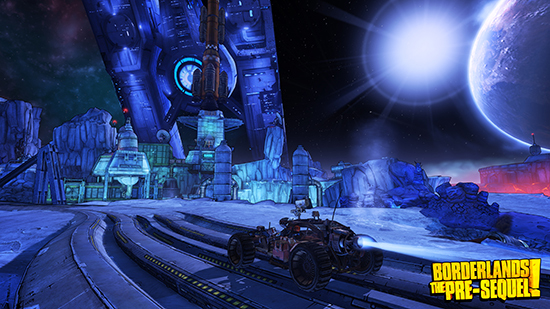 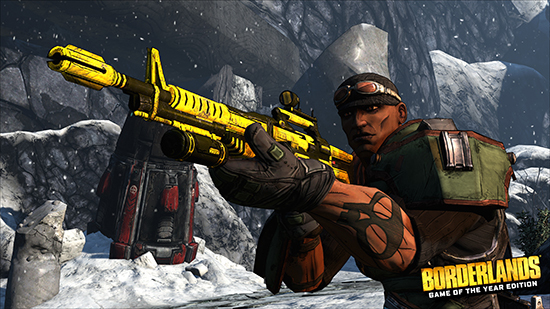 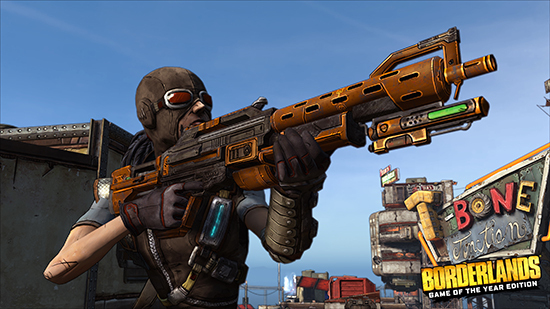 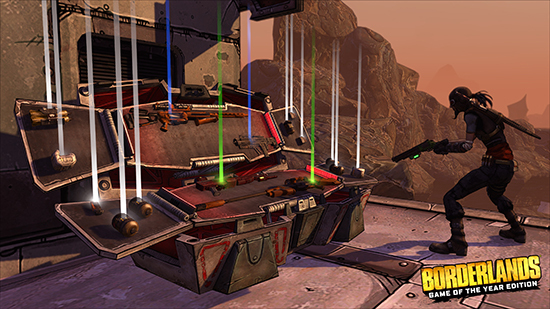 Finally, Gearbox and 2K also revealed that all existing Borderlands 2 DLC will be added to Borderlands 2 VR on PlayStation VR in summer 2019 and will be free for all players. 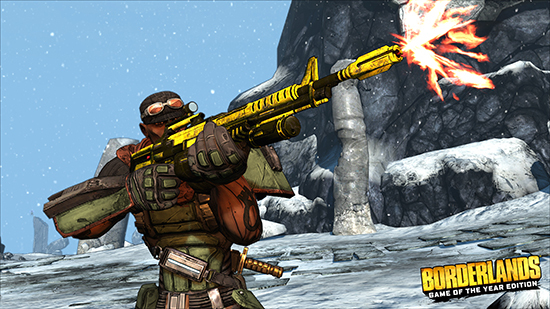 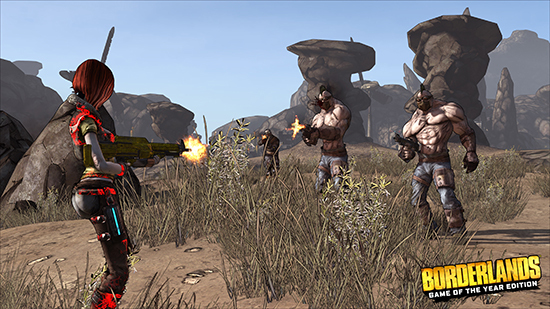 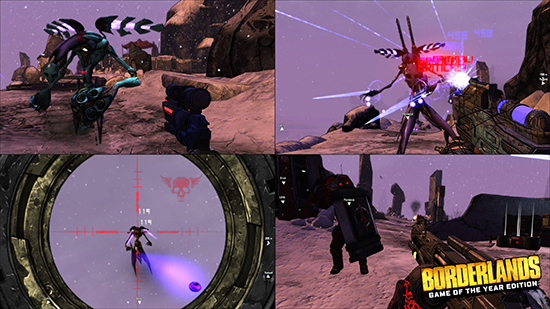 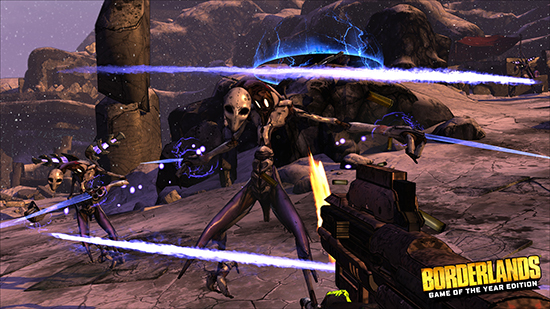 Gearbox already responded to fan feedback earlier this year by adding AIM Controller support to the game; now they’re going even further by including all four content add-on packs: Captain Scarlett and Her Pirate’s Booty, Mr. Torgue’s Campaign of Carnage, Sir Hammerlock’s Big Game Hunt, and Tiny Tina’s Assault on Dragon Keep.